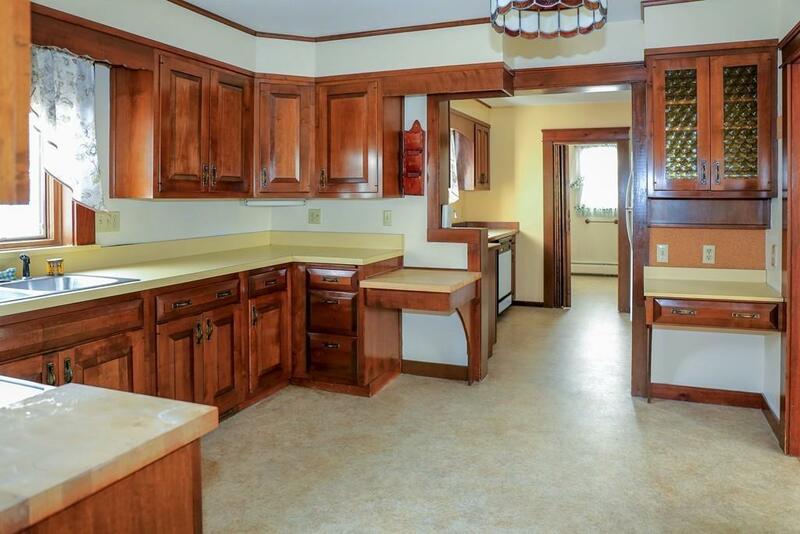 This charming 3 bedroom, 2 bath home is a cook's dream! 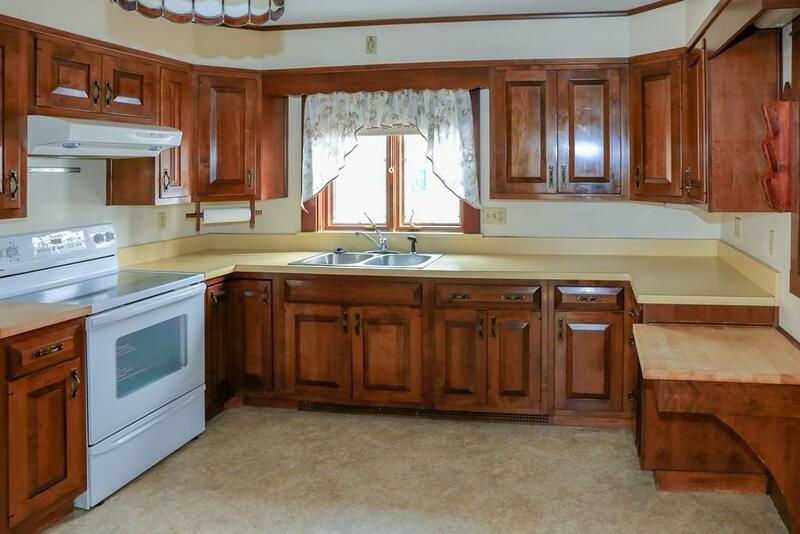 With extra counter and storage space, and 2 sinks, there is room in the kitchen for everyone. A sun-filled sunken family room, with a cathedral ceiling, fireplace and bow window, and a second full bathroom were added over the years. New wood flooring in the dining and living rooms. Three bedrooms and full bath upstairs, and a finished space downstairs can provide room for all. 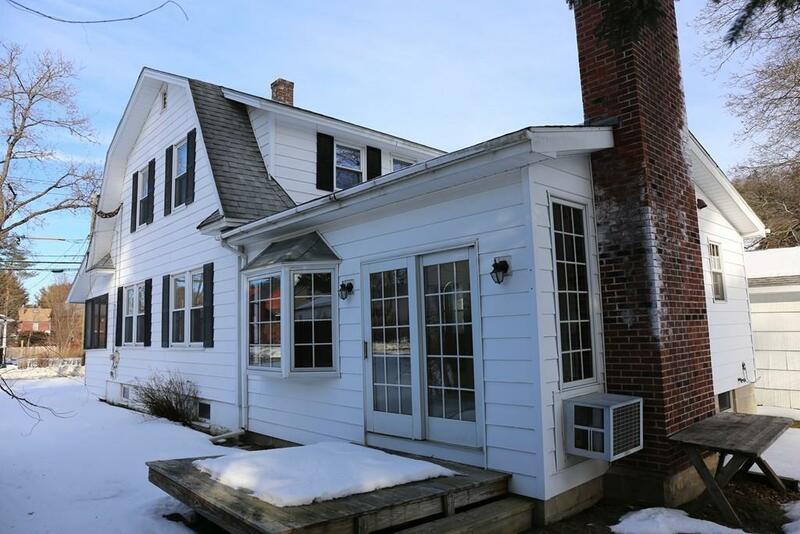 Enjoy sitting in the 3 season screened front porch, or relax on the small deck. 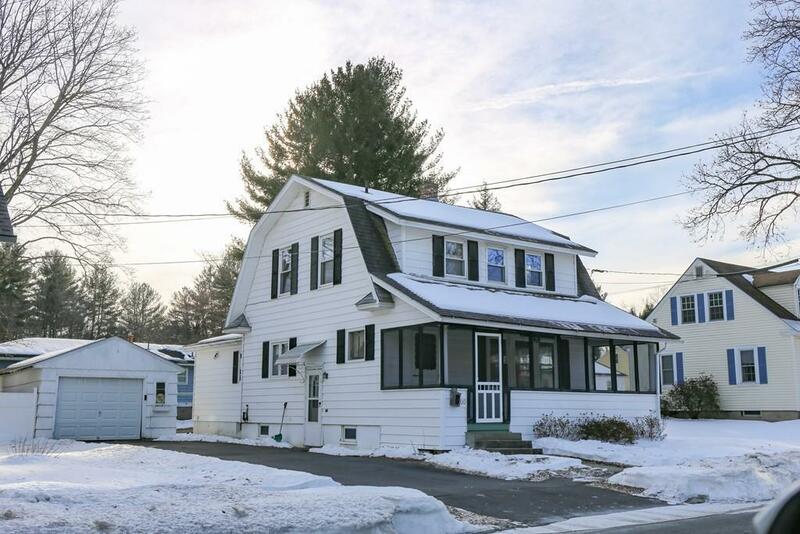 The lot isn't huge but this home is conveniently located near Beacon Field and area amenities. There is a lot of home and storage space to love here - this could be your forever home. Disclosures Some Seasonal Moisture Under Addition in Basement. Possibly Some Remaining Knob And Tube Wiring.